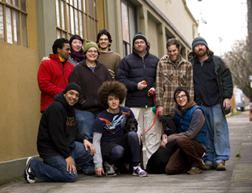 Organics to You is a locally owned and operated Portland organic produce delivery company. We've been delivering the finest, farm-fresh organic produce and groceries since early 2001. How does our service work? Organics to You Works with Local Farmers directly and with other local purveyors of organic produce, that deliver the produce to our warehouse in Portland, Oregon. From there, to you to enjoy! There are lots of different sizes of produce boxes to choose from along with some grocery needs you may have. All you need to do is sign up and the best, freshest, local, organic produce will come to your door. One reason to choose Organics to You would be quality of goods we deliver, but beyond that, there is a convenience factor, and overall value you get from our delivery. We have had price-comparison shopped the contents of our produce bins, and have found it in your favour. 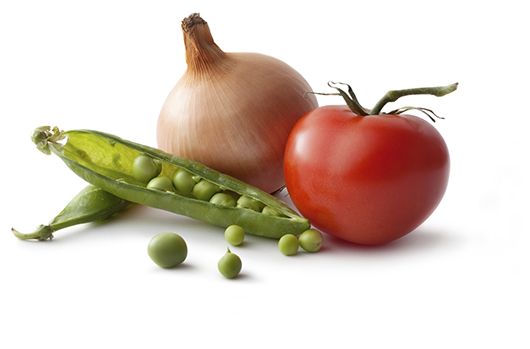 We offer a wide range of organic groceries. With Organics to You, not only can you save money, but you can also save time by not going to store, and the frustration of traffic, along with those impulse purchases people can make at stores and "shopping club" database systems which can hide the full price of things on the shelf. You get none of that with us. Organics To You also offers gift certificates and hand delivered organic gift baskets to homes and businesses. We have a strong commitment to sustainability and the environment. Organics to You is committed to sustainability, the local community, and organics as a whole. In this commitment, Organics to You reduces, recycles and reuses everything possible. We are a part of the Portland compost program and also donate most of out produce wastes to local community groups; so we basically have zero produce waste. One of our farmers takes what could be produce waste, and feeds it to their chickens and cows. We also reuse 1st, and then recycle our paper waste. We use 100% post-consumer waste copier paper for all of our office needs and are as paperless as possible in our office. We use corn-based plastics whenever available, and we are a Green Power with PGE 100% renewable energy choice company. 3 out of 4 of our vehicles are run on a Biodiesel. All of these things combined make our environmental impact footprint very small. We take this very seriously. Our delivery service covers Outer Gresham to Hillsboro, and Vancouver/Camas, and to as far south as Sherwood, West Linn and Wilsonville. Find out more about our Portland Area delivery areas and scheduling.